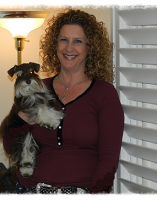 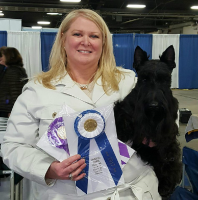 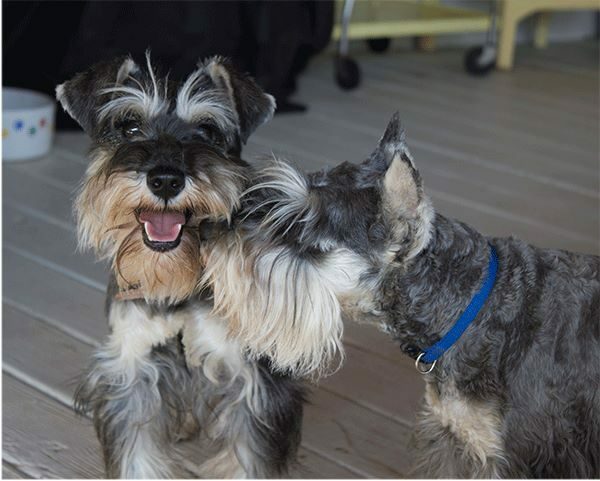 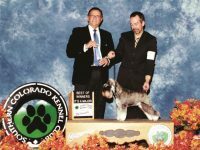 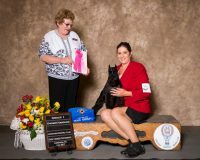 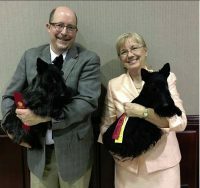 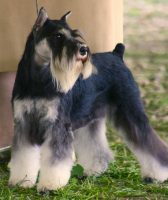 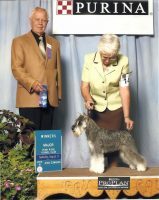 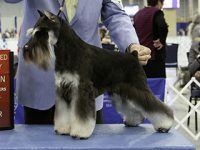 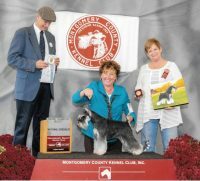 We breed and raise quality AKC Miniature Schnauzers from only healthy champion lines. 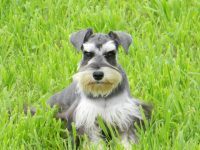 I’ve been breeding Miniature Schnauzers since 1999. 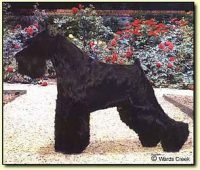 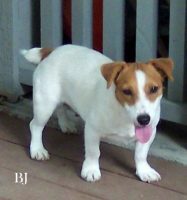 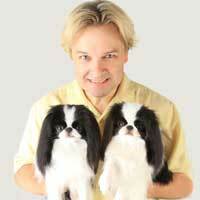 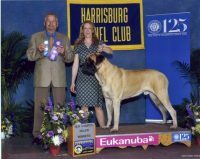 Reputable breeders who strive hard to weed out genetic problems. 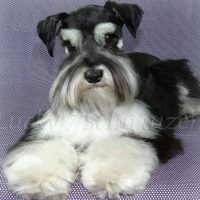 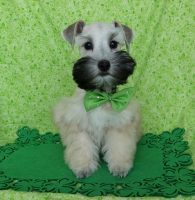 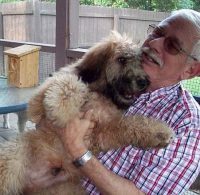 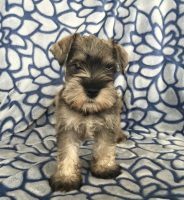 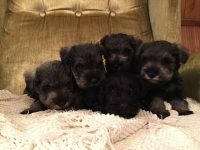 Our goal is to provide you with a healthy Schnauzer puppy that is playful sweet tempered and of course, great looking.